Zeige Ergebnisse gesprochen von "Chris Snelgrove"
Spieldauer: 77 Std. und 24 Min. 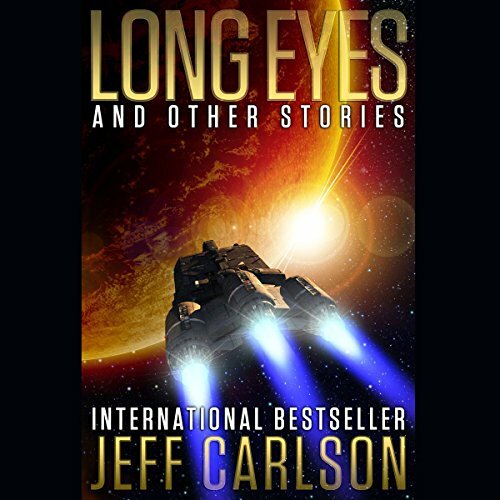 "Long Eyes" is one of 16 stories contained in Jeff Carlson's Long Eyes and Other Stories, a collection of tales about strange worlds, biotech, commandos, and the girl next door. 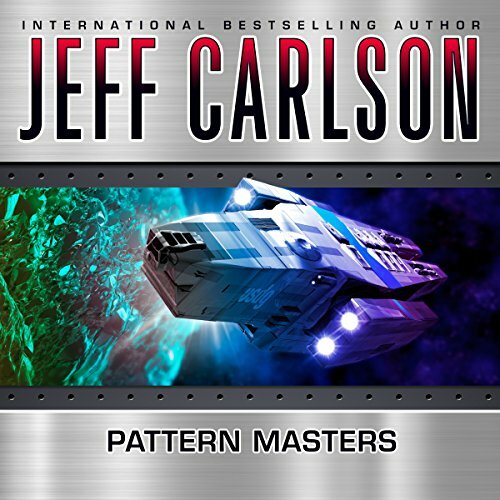 "Pattern Masters" is one of 16 stories contained in Jeff Carlson's Long Eyes and Other Stories, a collection of tales about strange worlds, biotech, commandos, and the girl next door. "Caninus" is one of 16 stories contained in Jeff Carlson's Long Eyes and Other Stories, a collection of tales about strange worlds, biotech, commandos, and the girl next door. "Planet of the Sealies" is one of 16 stories contained in Jeff Carlson's Long Eyes and Other Stories, a collection of tales about strange worlds, biotech, commandos, and the girl next door. "Romance" is one of 16 stories contained in Jeff Carlson's Long Eyes and Other Stories, a collection of tales about strange worlds, biotech, commandos, and the girl next door. 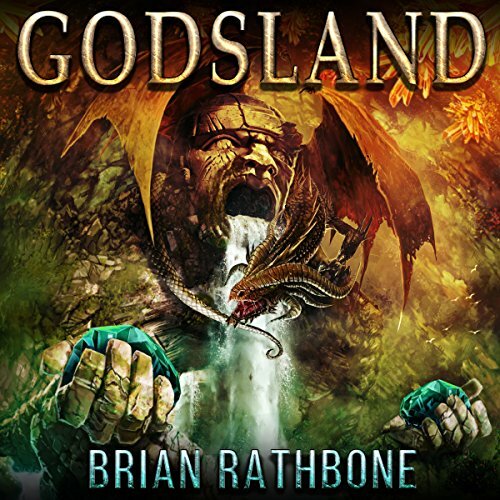 "Pressure" is one of 16 stories contained in Jeff Carlson's Long Eyes and Other Stories, a collection of tales about strange worlds, biotech, commandos, and the girl next door. "Writing About the Apocalypse" is one of 16 stories contained in Jeff Carlson's Long Eyes and Other Stories, a collection of tales about strange worlds, biotech, commandos, and the girl next door. "Rose-Colored Demons" is one of 16 stories contained in Jeff Carlson's Long Eyes and Other Stories, a collection of tales about strange worlds, biotech, commandos, and the girl next door. "Snack Food" is one of 16 stories contained in Jeff Carlson's Long Eyes and Other Stories, a collection of tales about strange worlds, biotech, commandos, and the girl next door. "Meme" is one of 16 stories contained in Jeff Carlson's Long Eyes and Other Stories, a collection of tales about strange worlds, biotech, commandos, and the girl next door. "Damned When You Do" is one of 16 stories contained in Jeff Carlson's Long Eyes and Other Stories, a collection of tales about strange worlds, biotech, commandos, and the girl next door. "Interrupt" is one of 16 stories contained in Jeff Carlson's Long Eyes and Other Stories, a collection of tales about strange worlds, biotech, commandos, and the girl next door.